Finding a SoHo parking space may be tough in one of New York City's most well-known neighborhoods, but ParkWhiz has the resources to make it easy-peasy! 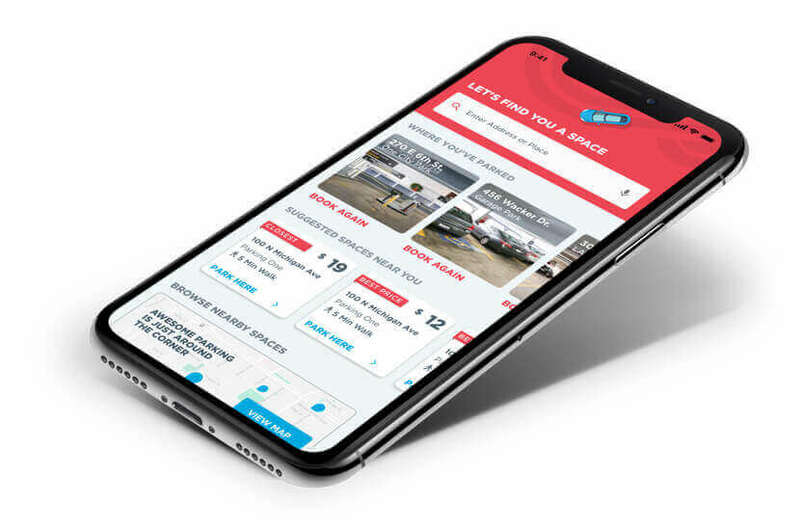 ParkWhiz can help you find the most convenient and inexpensive SoHo parking spaces without breaking a sweat, no matter if you're seeing a show at the Performing Garage, grabbing some seafood from the Aquagrill restaurant, visiting friends and family or just hanging out. 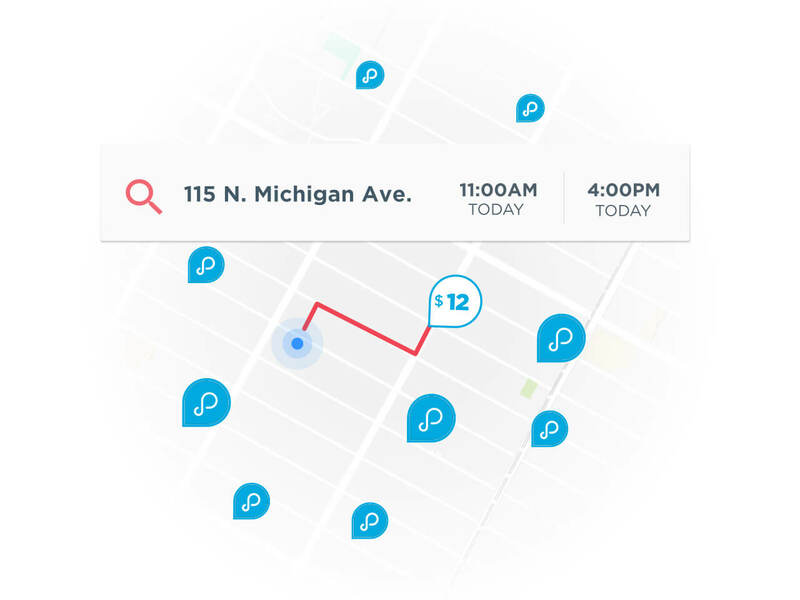 ParkWhiz can help you search for what works for you when finding SoHo parking, allowing you to filter and compare by amenities, price or location. Once you have the time and date that you want to park, you can select an SoHo parking facility with the New York City parking spot that fits your needs. 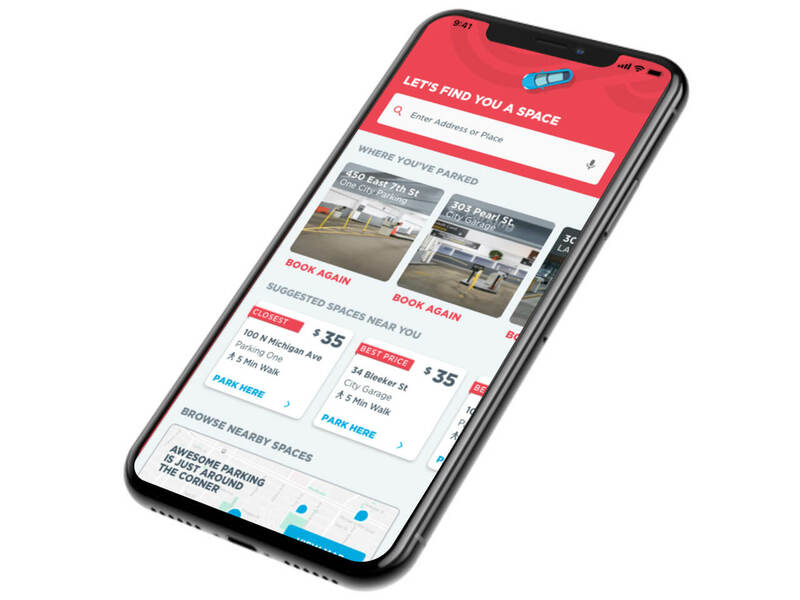 For SoHo Monthly Parking, click here to start your search.